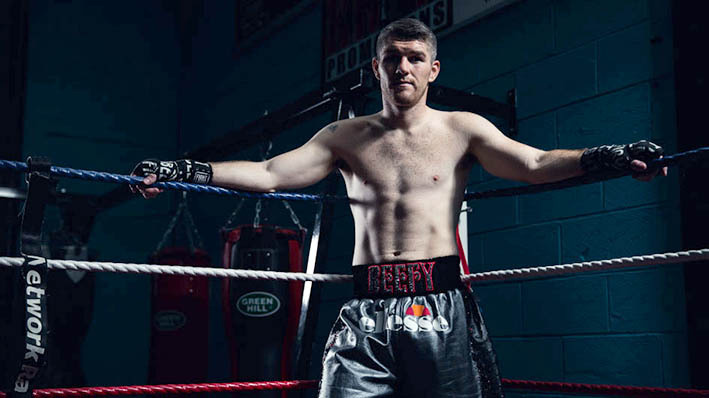 LAS VEGAS: Former world champion Liam Smith of England and unbeaten top-ranked contender Rafael Mensah of Ghana each attempt to dethrone undefeated world boxing champions in a Saturday card at Las Vegas. 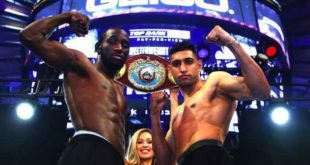 Smith, 26-1-1 with 14 knockouts, fights outside Europe for only the second time in his Vegas debut when he faces Jaime Munguia, 29-0 with 25 knockouts, for the 21-year-old Mexican’s World Boxing Organization junior middleweight title. Smith defended the title twice before surrendering it to Saul “Canelo” Alvarez in a knockout loss in Texas in 2016. He’s won three fights since and after pulling out of a May fight with Sadam Ali due to illness finds himself with another chance at the crown. “Munguia is obviously a dangerous puncher and I’ll have to be wary of him early on, but he has never fought someone as good as me and a fully-fledged 154-pound fighter,” Smith said.